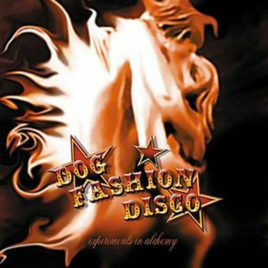 Dog Fashion Disco - Adultery, double album gatefold sleeve. 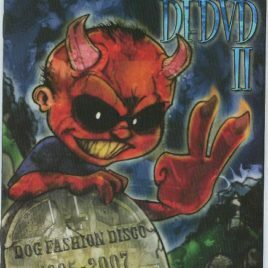 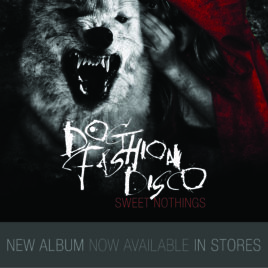 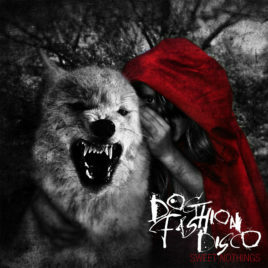 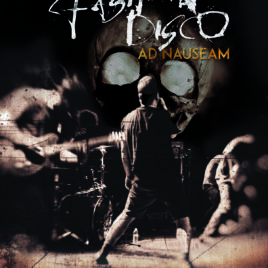 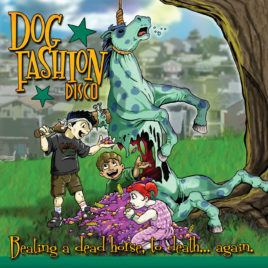 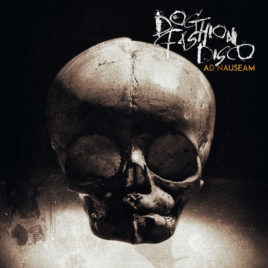 Dog Fashion Disco - Sweet Nothings, double album gatefold sleeve. Color vinyl, one red one white.